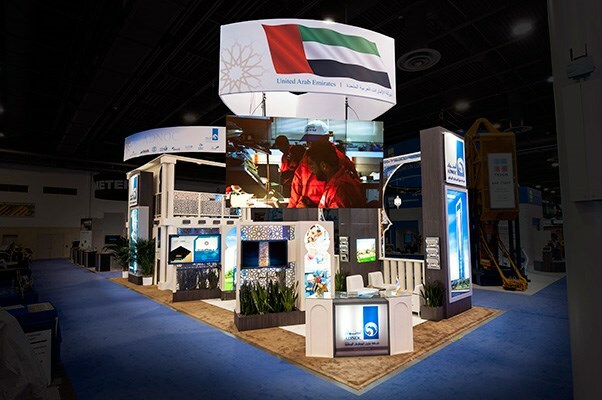 As the world’s largest offshore oil services tradeshow, the Offshore Technology Conference (OTC) typically attracts 50,000 energy professionals from 110 countries. 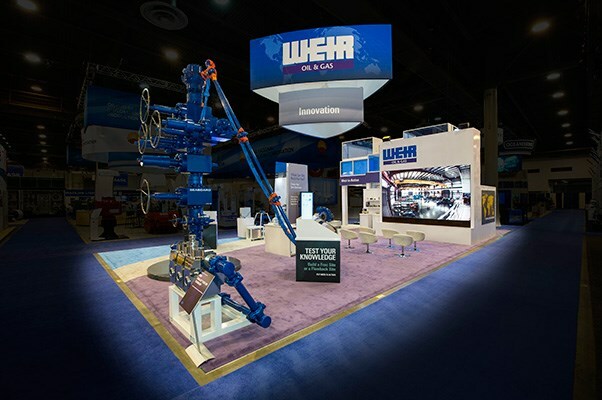 Boasting more than one-half million square feet of exhibition area, with 2,500 companies from more than 35 countries in an area the size of 13 football fields. 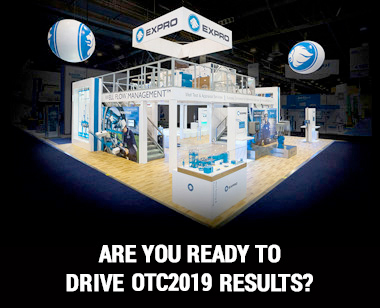 OTC ranks among the largest 200 trade shows held annually in the United States and is among the 10 largest meetings in terms of attendance. With the average exhibit designed, built and delivered by 2020 Exhibits totaling over 800 square feet, exhibiting across three show halls, our comprehensive fabrication, production and design facility was in full swing, designing and constructing 60 dynamic custom rental exhibits, including ten (10) two story custom exhibits for clients from North America, Asia, Africa and Europe. 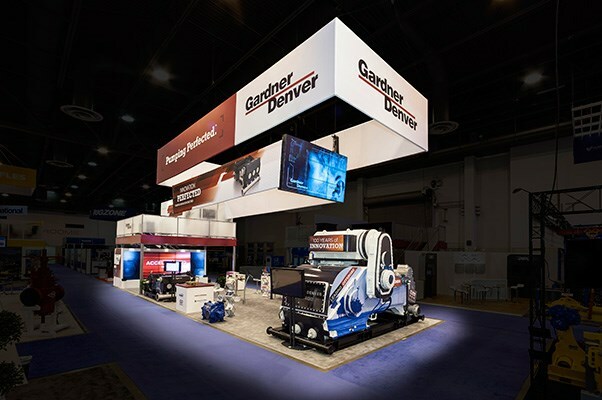 On the show floor, the 2020 Exhibits team was 145 strong throughout, including I & D and account management working over 10 days to consult, manage, construct and install on behalf of our clients. 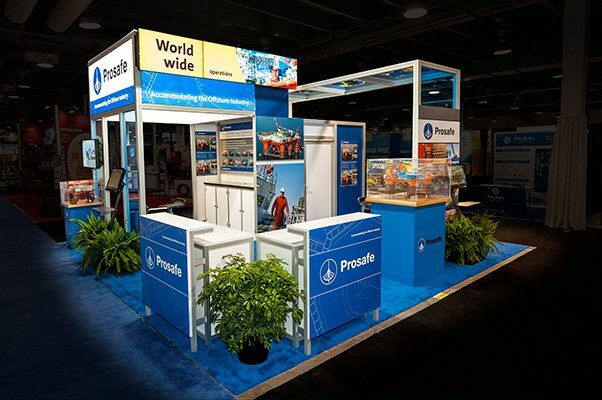 All told, over 1000 custom graphics were designed and printed in house, utilizing our large scale printers. 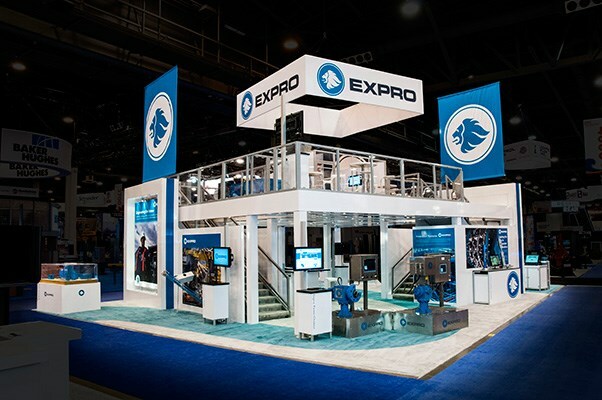 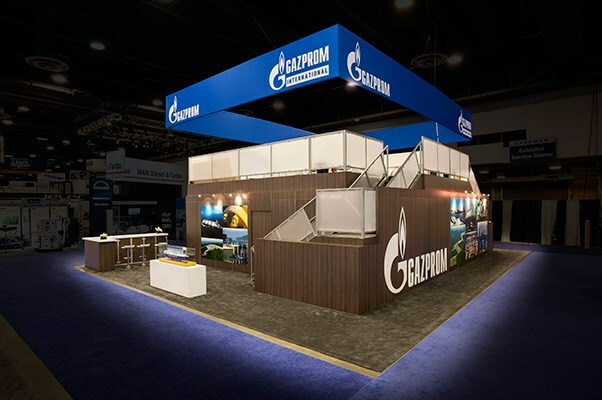 Offering a full range of pre-, during and post-show services including the design and implementation of measurement tools, general show services, freight and global logistics planning and execution, large oil & gas equipment consultation and rigging, coupled with catering, private event planning and management as well as concierge services such as food and beverage 2020 Exhibits put over 20 years of proven, successful experience to work. 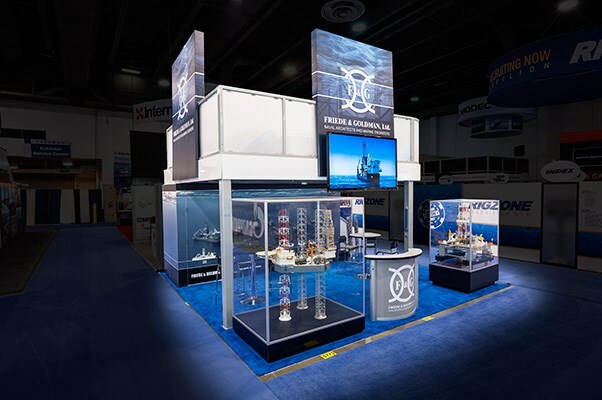 Let 2020 Exhibits help you with custom exhibit rentals, event planning, lead retrieval and generation, and more at OTC 2019.